Grafstone woodless graphite pencils contain pure graphite leads that can be adapted equally well to very large or very small formats. Available in 3 degrees of hardness. 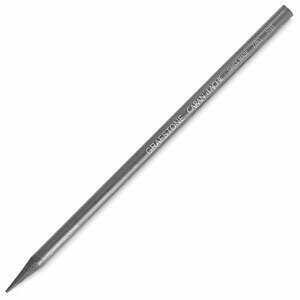 Ideal for broad applications or very precise drawing.